A new smartphone from Xiaomi has been spotted on TENAA listing with a transparent back. This might be the Xiaomi Note 4. Here's the full report. The Xiaomi Mi Note is said to appear a few days back on the Chinese telecom regulatory website TENAA this smartphone might be Mi Note 4. The images of the smartphone were spotted with the model number M1807E8A. 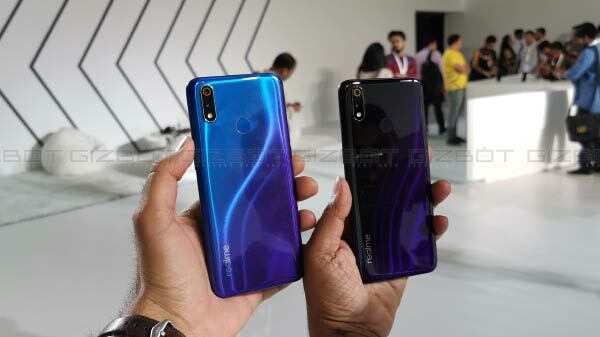 According to the listing, at least one variant of the device will sport a transparent back cover, just like the one available on Xiaomi Mi 8 Explorer Edition. 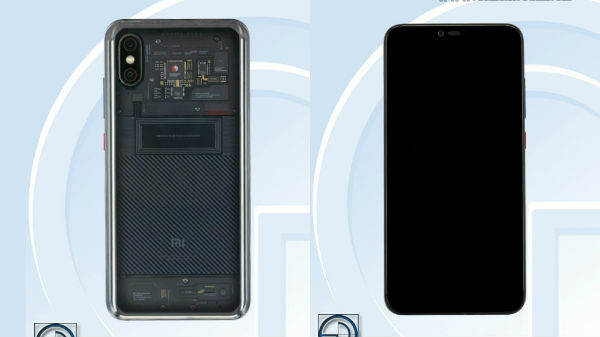 But earlier reports claims that the main board of the Mi 8 Explorer Edition which appears through the transparent back is not real. 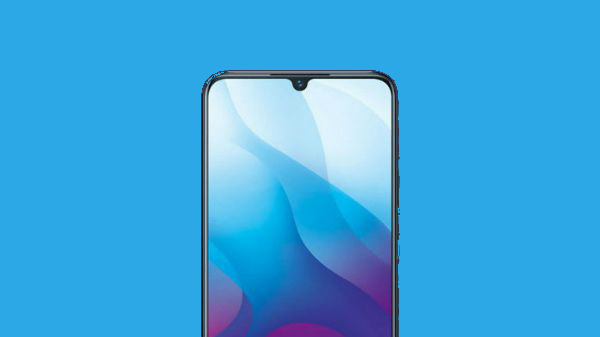 The smartphone with model number M1807E8A comes with a vertical dual camera placement on the back, which is similar to the Mi 8 Explorer Edition. The smartphone also sports a notched display at the front. However, there is no specification listed on the TENAA website. According to rumors the Mi Note 4 is expected to come with a 5.99-inch display along with an aspect ratio of 18:9. Under the hood, the smartphone is expected to be powered by a Snapdragon 835 SoC, clubbed with 6GB of RAM and 64GB of onboard storage. The storage capacity is expected to expand via microSD card. On the optical front, the Mi Note 4 is rumored to be equipped with a 4-axis OIS camera. While looking at the listing images we can safely say that the phone will sport a dual camera set up on the rear along with an LED flash. At the front, the smartphone is expected to house a single camera module for a selfie and video calls. On the connectivity part, the phone will offer Global LTE bands. The Xiaomi Mi Note 4 is expected to come with a price tag of 2,299 Yuan (approx $337). So far this information is available on the smartphone, but we can expect some more details about the phone in the upcoming days. 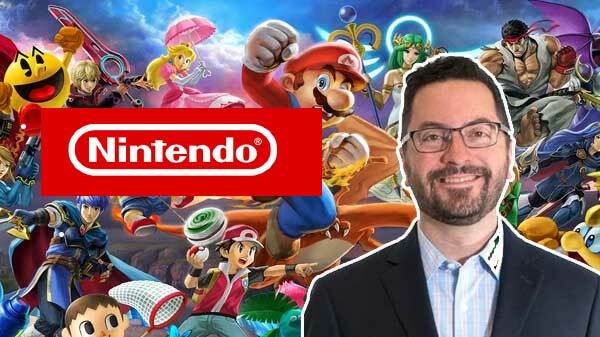 It's worth noticing that all this information are based out of rumors, and the company has not noded to any of this. So it's better to take all this with a pinch of salt and wait for some more concrete information.